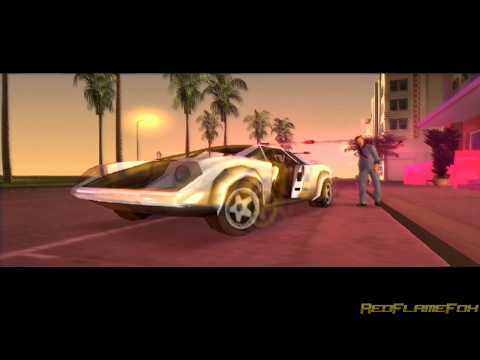 Gta Vice City takes the open world genre and combines it with the themes of the movie "Scarface". 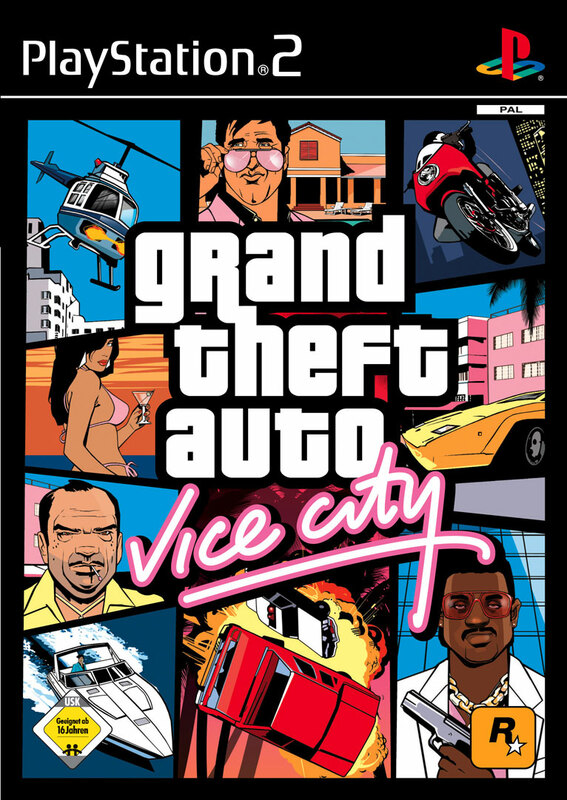 Walk, run or drive through the streets of Miami inspired Vice City and follow along the story about Tony and his rise in the crime world. Now you can add videos, screenshots, or other images (cover scans, disc scans, etc.) 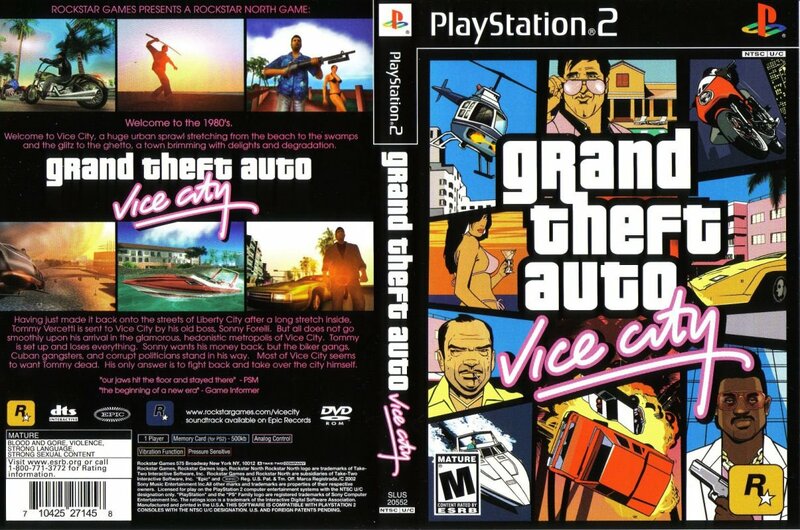 for Grand Theft Auto - Vice City (Europe) (En,Fr,De,Es,It) (v3.00) to Emuparadise. Do it now!